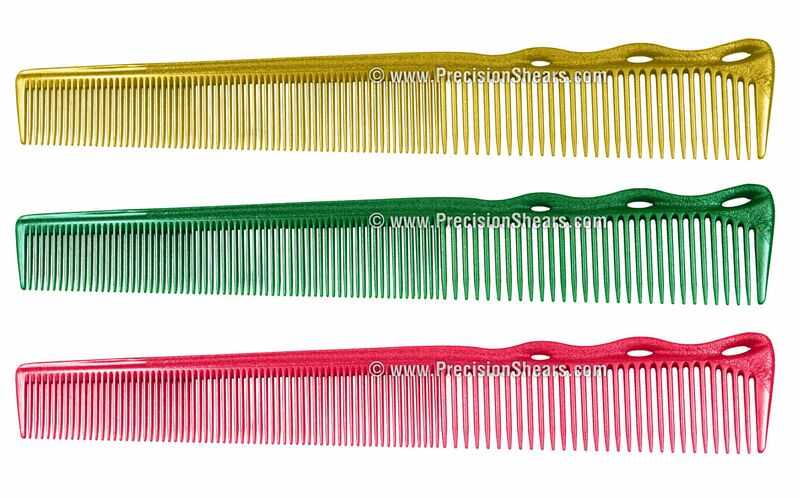 YS Park 232 Barber Comb is made from Ultem-plastic to be durable, flexible, and heat resistant. Specially sized 6.6 inches to suit all needs. With a super light body, the handles comfort grip is engineered with air holes built-in to allow great flexibility, providing stylists incredible control over every stroke. Comfort tactile grip, dimpled for an organic feel, the YS Park 232 Barber Comb Series is exclusively created for the best performance. 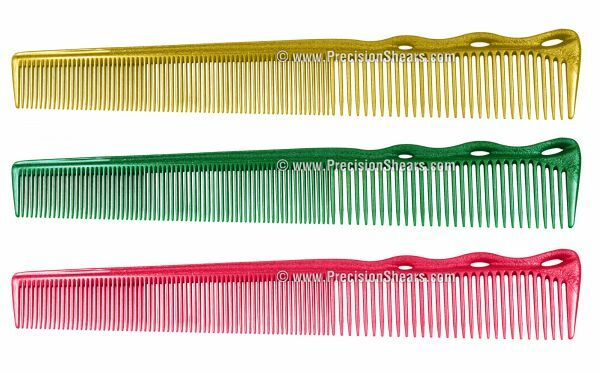 Allows you to push flat against any curvature of the scalp and flexes to suitable angles for easy trimming around the ear. Extremely flat tips to accommodate the closest of cuts.